Many non-hypoallergenic comforters can aggravate allergies. A hypoallergenic mattress is designed to prevent allergens from affecting sleepers. 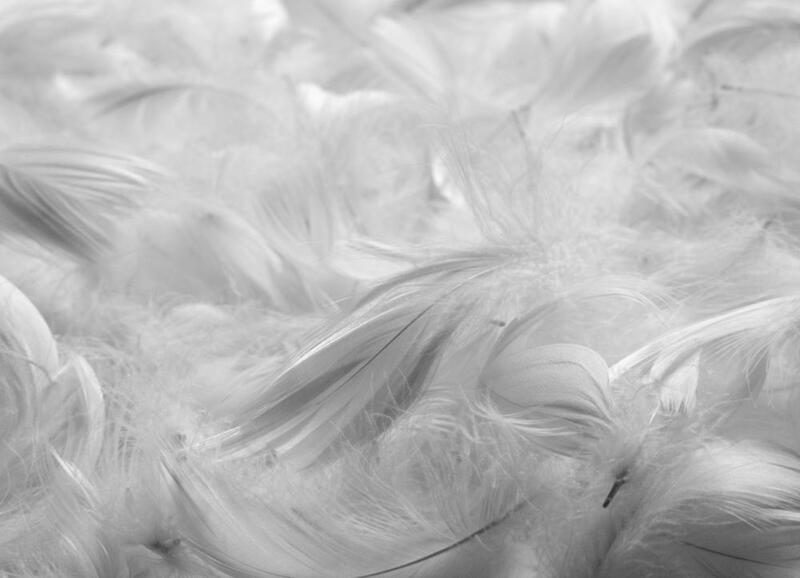 Down comforters may cause an allergic reaction in people who are allergic to feathers. Hospital mattresses are coated with a thick barrier layer in order to offer all patients hypoallergenic bedding. Hypoallergenic mattresses are heavily sealed to stop dead skin and body oils from penetrating the material. A hypoallergenic mattress may reduce allergy symptoms, such as itchiness. A hypoallergenic mattress is a specially designed mattress which is supposed to prevent allergies. Usually this type of mattress is tightly sealed to prevent dead skin and body oils from penetrating the mattress and attracting dust mites, along with other microscopic organisms that can cause allergic reactions. A less costly alternative to a hypoallergenic mattress is a mattress wrap, which seals the mattress in a layer of protective material. A hypoallergenic mattress works just like a regular mattress, using a series of materials to create a comfortable sleeping surface. 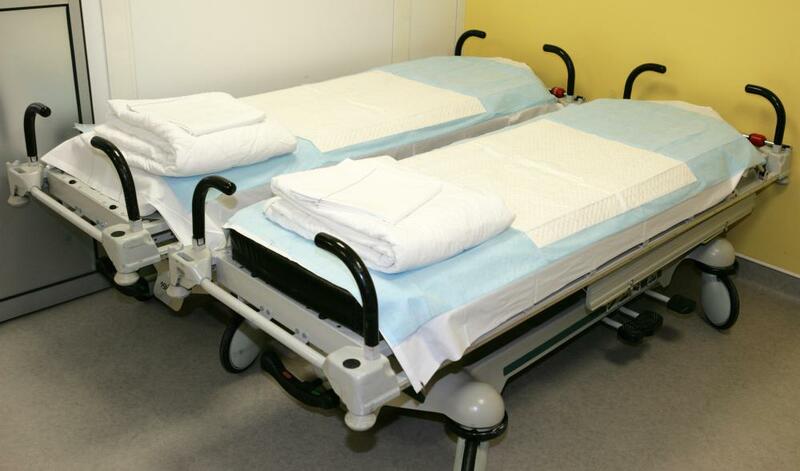 Many hospitals use basic hypoallergenic mattresses to keep their patients healthy. These mattresses may have filling identical to an ordinary mattress, but a thick layer of plastic, latex, or vinyl on the outside prevents materials outside the mattress from seeping in. More expensive mattresses are fully hypoallergenic, using neutral materials which will not aggravate allergies. Animal products such as down and hair are avoided in a hypoallergenic mattress, and some mattress companies also specialize in organic materials to minimize reactions to chemical compounds. Fibers such as cotton, flax, and linen are often used for the outside of the mattress as they are usually allergy neutral and soft to the touch. Artificial fibers derived from polymers are used to fill the mattress, because they do not attract microorganisms and they will remain clean for the life of the mattress. Many companies also specialize in deluxe hypoallergenic mattresses with comfort of the sleeper in mind, and include lines of hypoallergenic mattress pads and pillows in addition to their mattresses. Individuals with allergy concerns should not ignore the role of their bedding. In addition to the mattress, pillows can also harbor dust mites. Furthermore, many comforters use down or other fibers that can aggravate allergies and attract organisms such as dust mites. Many companies manufacture hypoallergenic bedding that is soft, comfortable, and easy to care for. Comforters filled with allergy neutral batting combined with hypoallergenic sheets could make a big difference. 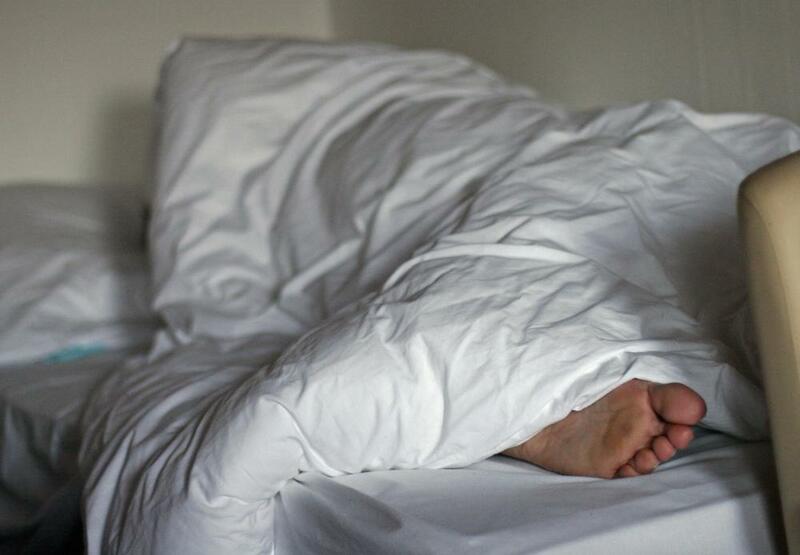 For people who suffer from severe allergies, a clean mattress can reduce symptoms, especially if the bedding is changed regularly and properly cared for. People who have difficulty sleeping or experience breathing problems in bed should consult a medical professional to make sure that these are not symptoms of a larger problem. If medical evaluation suggests allergies, the situation could be greatly improved with the use of products such as a hypoallergenic mattress designed with allergy sufferers in mind. 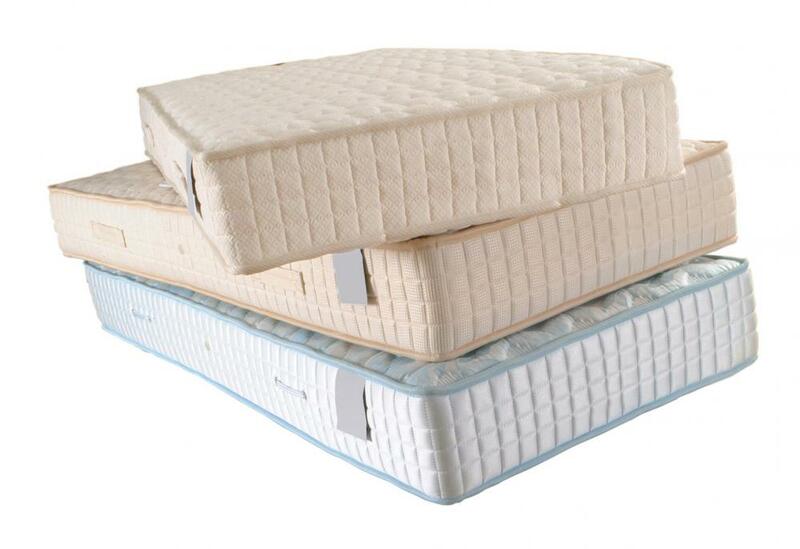 How Do I Choose the Best Bariatric Mattress? How Do I Choose the Best Hospital Mattress? How do I Find Mattress Reviews? What are Hypoallergenic Hair Products? What is a Latex Bed? Really bad allergies can be a pain and if you are finding yourself waking up with sore eyes and a runny nose it could be your bedding to blame. I was watching a science show on television and they showed how many dust mites are on an average bed and it was covered. I don't think I have ever seen anything so disgusting in my life. I have found that if you can't afford a good hypoallergenic mattress there are covers you can buy for your regular mattress. The mattress cover is basically a shield trapping old dust mites and preventing new ones from getting close to you. If you have allergies one of the best things you can do for yourself is invest in a good hypoallergenic mattress and bedding. I have had terrible allergies for years and I always found myself stuffy and congested in the mornings, even with my regular allergy pills. My allergy specialist told me that since I was allergic to dust mites that changing my environment would help. I did as she instructed and it was amazing. My congestion went away after switching to a hypoallergenic mattress and bedding and I didn't have to worry about getting sick each night after that. It was well worth the investment.